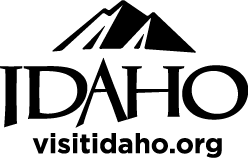 Learn about the HSoP Foster Progream! Meet HSoP Staff and the kittens they are currently raising! 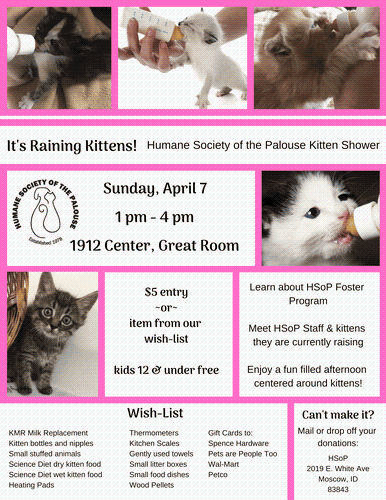 Enjoy a funfilled afternoon centered around kittens!